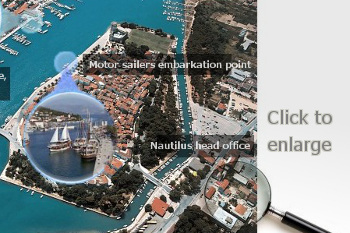 Our company was established under the name Nautilus in 2000. but we are in nautical business much longer. For over a two - decade, we charter our own yachts and cooperate with private yacht owners, to whom we trust, to provide our clients with a quality yacht and for most of all, reliable and pleasant services. Since we represent group of private yacht owners, we have personally inspected and evaluated each yacht and ship in our offer. 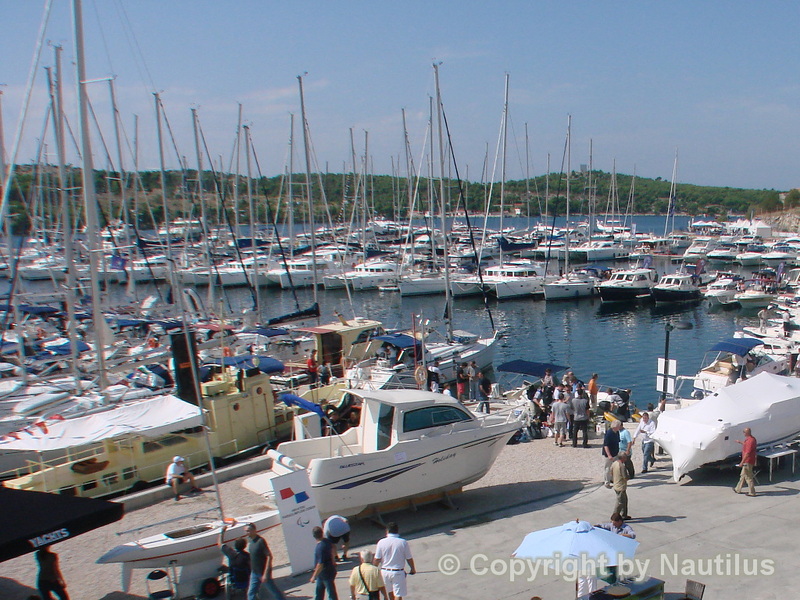 We know the yachts, their owners, managers, crews and skippers very well and our photos and their descriptions represent our true impressions about them. 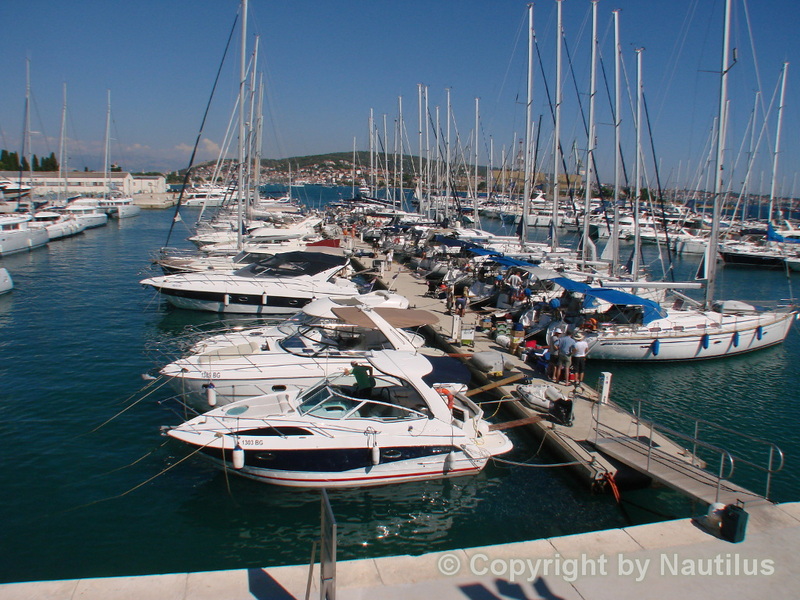 So, if you have decided to spend your boat charter holiday in Croatia, our company is the place where you can find your boat, whether you are looking for a motor yacht, a monohull sailing yacht or a sailing catamaran. We have presented each yacht with all the information that you need - most of the yacht are with the unique actual photos (under our copyright), some yachts are more detailed presented such as Lagoon Power 44 (with graphs, descriptions, comparisons with other yachts, with our reviews and similar) and we offer you special picked boats, rates and charter periods as the part of our special offer or our last minute offer as well. We invite you to visit us and our country, which beauties are after all, the biggest reasons why you should spend your holidays here. 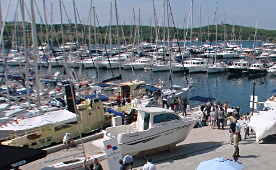 Croatia is yachting paradise, with its numerous islands and protected sea. Croatia is a land of discoveries, of pristine and unspoiled nature, of a brilliant new dawn and of a lifestyle so often imagined, so rarely attained. 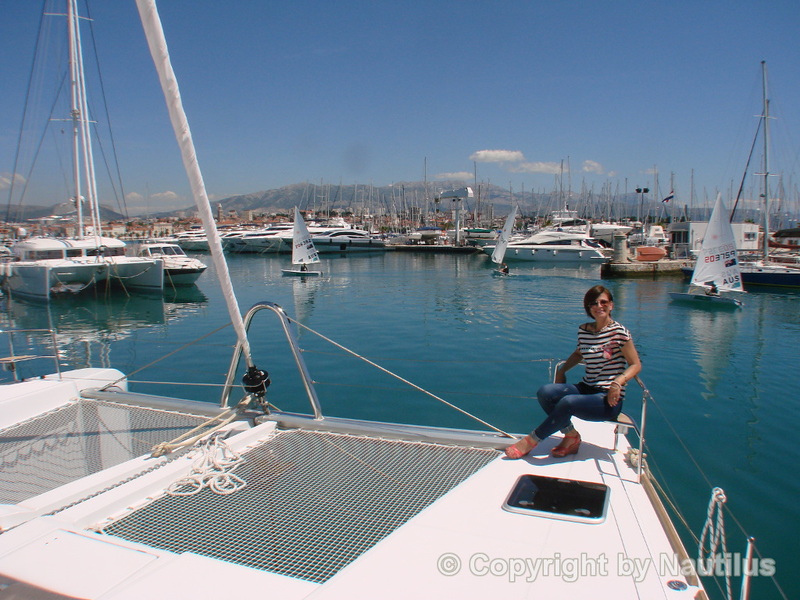 Whatever your level of experience is, you can find here the appropriate sailing holidays for yourself - Bareboat Charter for the experienced Yachtsman, or Skippered Charter where no previous experience is required. 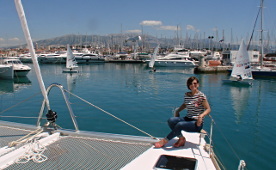 Some of the sailing yachts in our offer: Bavaria 40 Cruiser, Bavaria 46 Cruiser, Bavaria 45 Cruiser, etc. Sailing catamarans in our offer: Lagoon 380, Lagoon 440 and Lagoon 450 which are, by the way, the most prestigious catamaran models around. 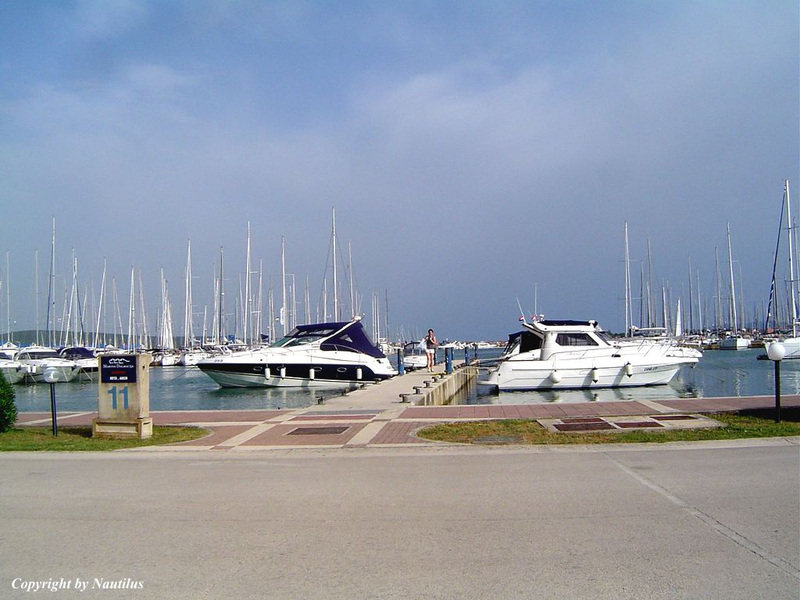 But, if you are drawn towards faster boat, we are highly recommending you some of the motor boats in our offer: Merry Fisher 895, Bavaria Sport 35 HT, Bavaria Sport 35, Beneteau Antares 36, etc.. 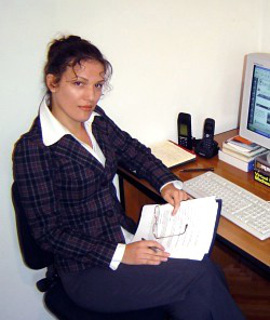 Explore our website! 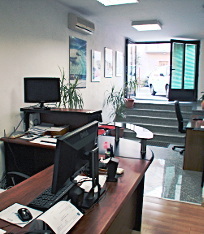 Nautilus head office in Trogir. 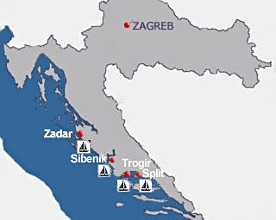 Our charter bases are located in following marinas along Croatian Adriatic coast: marina Zadar, marina Sukošan, marina Šibenik, marina Trogir and marina Split. 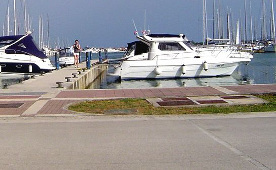 Start your sailing holidays in Croatia from the one of our yacht charter bases along the Adriatic coast. 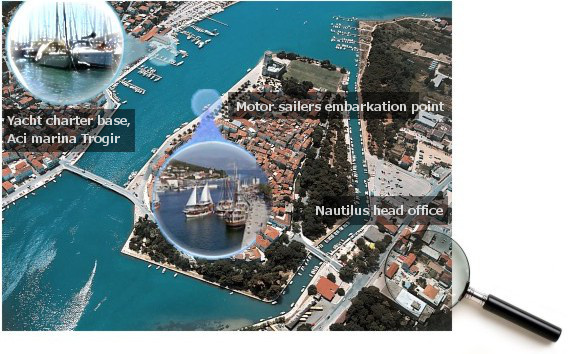 THE MAIN OFFICE OF NAUTILUS YACHTING IN CROATIA IS SITUATED IN TROGIR, HISTORIC TOWN AND HARBOR ON THE ADRIATIC COAST, IN SPLIT-DALMATIA COUNTY. 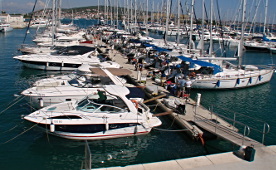 WE OFFER BOATS FOR CHARTER FROM TROGIR, SPLIT, SIBENIK, ZADAR, BIOGRAD AND DUBROVNIK. State Administration Office, County of Split-Dalmatia, officially licenses us for charter and tourists services in nautical tourism.